Improvement Kata from Darren Dolcemascolo on Vimeo. 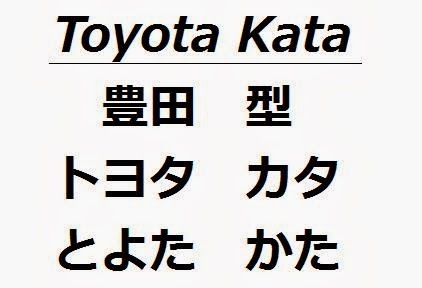 Toyota Kata is a management book by Mike Rother. The book explains the Improvement Kata, which is a means for making creative work teachable.